Thinking of Becoming a Truck Driver? This post may contain affiliate links. You can read the full disclosure policy, which is pretty dull, but here it is. What are the truck driver salary rates in the U.S. and Canada? How much can you REALLY earn as a professional driver? 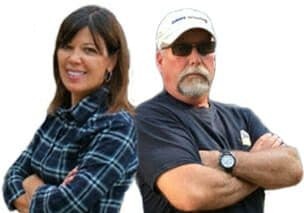 This is certainly one of the most frequently asked questions by those considering pursuing a career as a trucker, and for those truckers already in a driving job, but looking for greener pastures. After all, if the job doesn’t meet your financial needs and expectations, no need to waste anymore of your time investigating a career in trucking. These figures show the annual pay rates as well as the hourly pay for truck drivers in the U.S. and Canada. Truck Driver Salary – Canada $45,000 – Canadian truck driver wages seem to be regionally driven, east coast provinces paying the lowest wages, while Montreal and some major western cities, pay higher rates on average. I recommend using the figures on this post as a reference. Pay rates will vary from niche to niche, company to company, and job description for a particular job etc. Check out the companies you are interested in by email or a face to face interview. You may read some salary figures online which are inflated for the purpose of luring new blood into the industry. WARNING — WORD TO THE WISE: Beware of what you read online about truck driver salaries. They are often inaccurate. 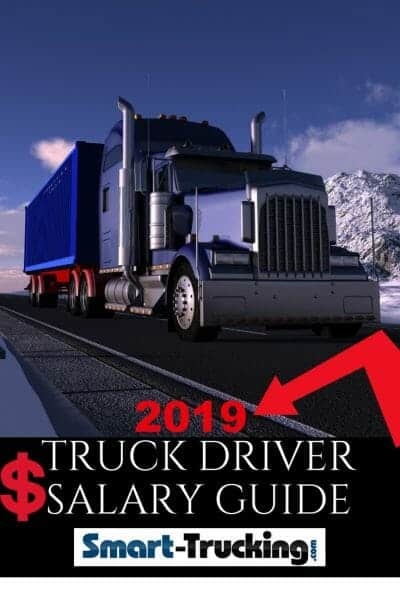 The professional truck driver wages stated in this article are current and to be used as a guideline and indicator only, for the purpose of knowing a particular driving job or company you are researching or work for, is paying fairly. For the most accurate professional driver salary figures, it’s best to refer directly to the pay of a specific driving job with the trucking company of your choice. Annual pay and hourly rate of pay for truckers. Hourly rate of pay for truck drivers, by Canadian province. Most truck drivers in North America are not paid a salary. Their earnings are structured around a mileage rate with some jobs paying extra money for various other duties. We personally don’t like this method, but it has unfortunately become the gold standard here in North America. There’s sometimes extra money for freight pick ups, deliveries, border crossings, waiting/delay time, safety bonuses, maintenance bonuses etc. Some drivers are paid by the hour for local and city work. In our research and studies, I was interested to learn that most companies indicated the company driver would get 10,000 miles per month, on average. I find that rather difficult to believe with the implementation of the EOBR system and the present hours of service regulations. 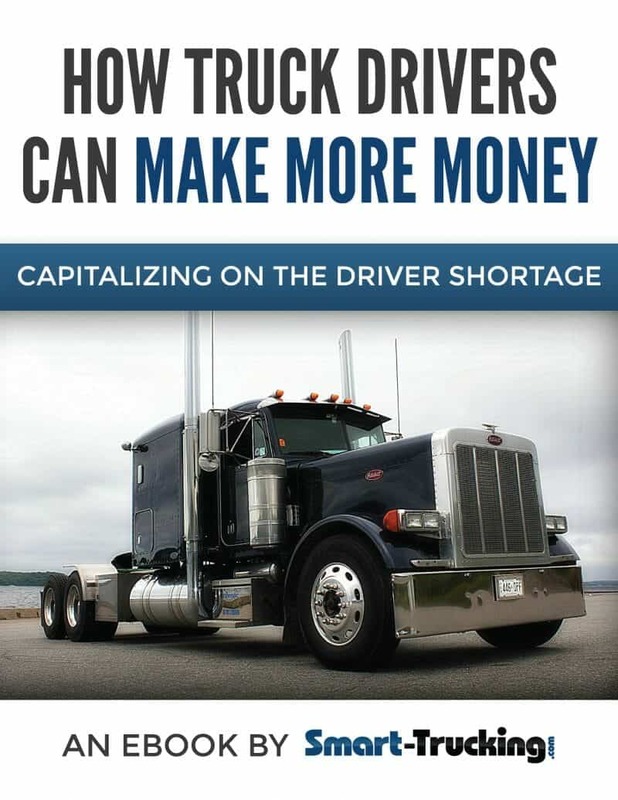 There are several variables which will determine how much a truck driver can expect to earn. Where you live — Each U.S. state and each Canadian province have different average pay rates for truck drivers. Pay can vary from city to city within a state or province as well. How Is a Truck Driver’s Salary Calculated? The oldest method of calculating trucker pay is by a mileage rate, set by the trucking company the driver is employed with. There is some controversy and dissatisfaction among truckers with this method. Some employers (trucking companies) use different mileage software to calculate driver pay. Practical Miles – Most software offers mileage calculations for practical miles. Shortest Miles – Shortest route miles of course benefits the company and saves them money. But the driver gets short changed as he cannot always follow the shortest route due to restrictions for heavy trucks, low bridges etc. 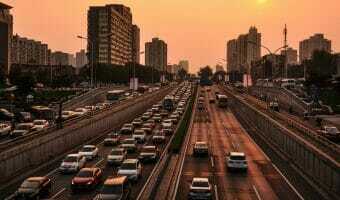 Hub Miles – Hub mile calculations includes each and every mile driven, whether rerouting around a construction site, pulling into an out of the way truck stop or taking an unscheduled scenic route. 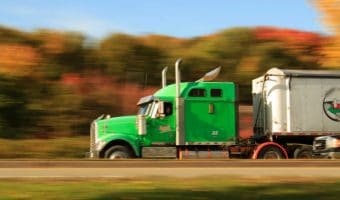 Very few trucking companies pay hub miles as this would certainly cost them a lot more money than a computer generated mileage program would suggest. Waiting Time Pay — One of the most controversial issues regarding driver pay is waiting time pay. Some companies will pay the driver’s delay time and many do not. 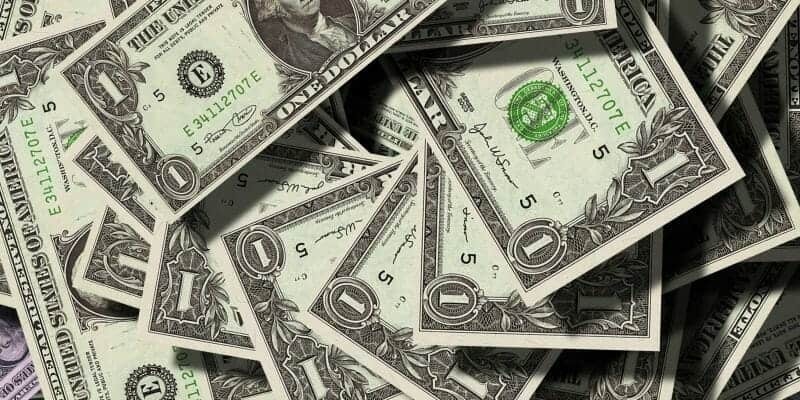 Trucking companies do not like to ask the shipper or receiver for extra money for truck delays, thus there is often no extra money to pass on to the driver. However, our investigations tells us that some companies WILL charge for truck delays to their customers but NOT pass on the money to the driver. In all fairness though, waiting time should be paid to the driver in all cases. A fair hourly paid rate should apply to all delays encountered by the driver. There are traffic delays, equipment repair delays, loading and unloading hold ups which through no fault of the driver’s, he looses money as he is only paid when the truck is moving. With the Hours of Service rules coupled with the EOBR implementation, waiting time pay for drivers is essential for fair pay to the truck driver. New York/New Jersey Mileage Rate — If a company has runs to the U.S. eastern seaboard states, New York and New Jersey, often a higher mileage rate is paid, to make up for the heavy traffic volume delays drivers encounter. Layover $ — Each company has their own formula for layover pay. A layover may be paid when a truck driver is delayed for an excessive amount of time. Some pay a set flat rate for a layover while others pay by a particular formula such as first 8 hours no pay, next 8 hours $125 flat rate and next 8 hours paid at $15/hour. Hiring Bonus Pay — Some companies will pay a driver to work for them and then pay out the hiring bonus on the driver’s pay over a period of time. Many drivers have mentioned to us, the hiring bonus often is never paid to them. A hiring bonus is not a good reason to work for a particular company. Good companies often do not need to lure drivers in to work for them with a sign on bonus. Border Crossings — Some companies will pay a flat fee if the driver needs to cross an international border. This practice may be somewhat outdated now as border crossings are mostly done by pre-clearance methods and the delays can be few if any. If the driver is delayed at customs at a border crossing, hopefully the company will pay some waiting time to the driver. Safety Bonus — Some trucking companies have a program where they reward their drivers for safe driving records. For example, if the driver has no hours of service violations, no incidents or accidents and trouble free inspections, he may get some bonus pay from the company. Fuel Saving Bonus — Some companies will pay an extra cent or two/mile to the driver for saving fuel. By checking the computer printouts from the truck, the company can closely examine every move the driver has made on a trip. If they feel the driver has saved them money and driven the truck in such a manner that he has helped to lower their fuel costs, he may be rewarded on his pay with a little extra bonus money. More and more truck drivers in the trucking industry today, are seeking out hourly paid truck driving jobs. It’s a great form of security knowing just how much money you will earn for any given week. No matter what the weather conditions, if the truck is broken down or freight movement is in a slump, the driver’s pay will be consistent. It’s more likely that the company will give an indexed cost of living raise with this method of pay. With stringent Hours of Service rules, this method of pay takes the stress off the driver. The driver is more likely to be a safer driver as he wouldn’t feel the pressures if he were on mileage rate of pay. A driver would be much less inclined to hurry. This method is easier to track for the company and the driver. There is less chance of a driver being short paid by the company as the EOBR will accurately record the driver’s hours worked. We promote this method of pay to the truck driver for the above reasons. There are trucking companies who have OTR runs (long haul trucking) who have switched to an hourly method of pay, which we think is a big step toward fair pay to the driver. Percentage pay for the company driver is not common. However, we hear of small trucking companies paying percentage. Percentage of a load pay is more often offered to the owner operator. I would definitely not recommend percentage pay for a company driver. It would be a very unreliable method of pay and difficult to confirm. As for percentage pay for the owner operator, much of the financial success of this method of pay would strictly depend on the trucking company the owner operator is leased to. 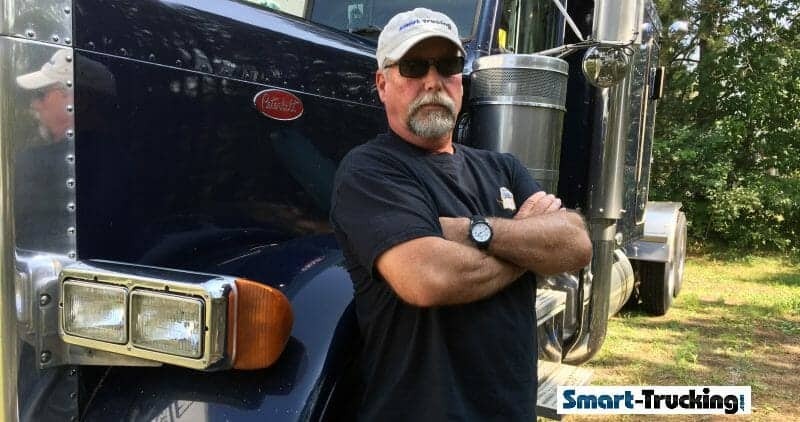 Smaller trucking companies – Consider checking out well run smaller – medium sized trucking companies for a truck driving job. Non advertising carriers – Carriers who rarely run ads for drivers in trucking publications can also be a good choice. Benefit packages – Take a look at trucking companies with benefit packages. Some companies offer benefit packages, but take the time to check out the details to be certain it’s not overpriced if you are paying for it, or a portion of it. Not all benefit packages are cost effective. Know your net earnings, not just gross earnings -DO THE MATH. It really doesn’t matter so much as to what your gross pay is. More importantly, you need to know what is left in your pocket, after everyone else has snatched what a piece of your pay. Factor in deductions such as income tax, pension, unemployment insurance, health benefit costs, etc. Stay away from percentage deals. It’s risky business and nearly always turns out to be a nightmare. Experienced drivers MAY make more money and are most attractive to SMART carriers. Once upon a time in the trucking industry, yes, this was indeed the case. However, this is not always the norm today.Some trucking companies will have a sliding scale where after a few years and then again at the 5 year mark with that particular company, the driver’s mileage rate will increase a few cents or so per mile.If you’ve found a carrier you’re happy with and stick around, some will give raises for years of service. Again, do the math. Don’t be fooled by a few cents extra per mile. Keep in mind as you earn this increase, the cost of living is most likely increasing more than your mileage rate. Consider a company paying hourly wages. Working for a trucking company paying hourly or on salary, can be a safe, solid way to go. Predictable weekly pay can be great security for some drivers. Is the Truck Driver Salary Rate On the Upswing in North America? 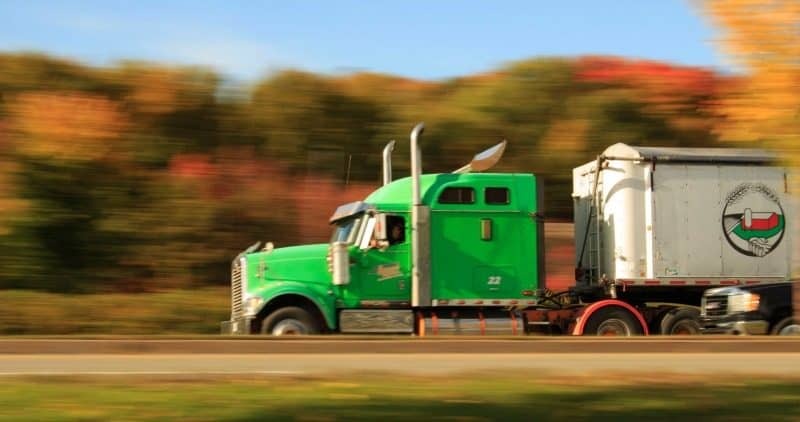 Some North American trucking companies don’t pay drivers adequately, for time spent behind the wheel and away from home, along with considerable out-of-pocket expenses. As a result, there is a truck driver shortage in North America. Trucking companies have not been clever enough to do anything about it until recently. They’ve been unable to turn their heads away and ignore the problem any longer. Now that the problem is very serious, some trucking companies are finally getting the message they can no longer pay peanuts to drivers. Low wages won’t attract drivers to fill the empty seats in their trucks. However, the companies have been slow with increasing driver rates, and the trucker shortage problem continues to worsen. I believe, however, the tables are turning in favour of the trucker. Carriers are finally realizing they have no choice, but to step up to the plate, and lay down more money for the truckers, in order to fill the tens of thousands of empty seats. The time has come. It is slowly becoming a trucker’s market. And it’s damned well about time. 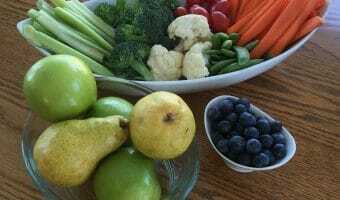 15 Simple Healthy Snacks For Truckers on the Go! COMING SOON TO THIS SITE!